The SEA Is Ours: Tales of Steampunk Southeast Asia. 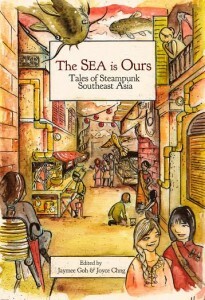 MARYLAND — Small publisher Rosarium Publishing will release The SEA Is Ours: Tales of Steampunk Southeast Asia this fall. Edited by Singaporean novelist Joyce Chng and Malaysian writer and critic Jaymee Goh, this anthology redefines steampunk from a Southeast Asian perspective. Usually described as Victorian science fiction, steampunk has quickly gained critical mass from its disparate beginnings as a niche aesthetic into a world-wide subcultural movement. Multicultural steampunk has always been part of its development, exemplified by works such as James Ng’s Imperial Steamworks art pieces, Elizabeth LaPensée’s short film “The Path Without End,” and anthologies like STEAMFUNK! and Steampunk World. The SEA Is Ours is the first collection to curate steampunk stories from across Southeast Asia and its diaspora. Both editors have long been involved in speculative fiction. Joyce Chng is the author of several urban fantasy and Young Adult novels written from a Singaporean perspective. Jaymee Goh, currently a doctoral candidate at the University of California, Riverside, has published short fiction and poetry, including a series of short stories set in a re-imagined Malaysia uncolonized by the West. Both are also consistent critics of the genre’s Eurocentrism. The SEA Is Ours will feature writers from Southeast Asia and beyond, with steampunk stories set in Singapore, Thailand, Vietnam, Indonesia, and the Philippines. A blend of previously published writers and upcoming names, it is Southeast Asian not only in name but in essence, with 11 of its 12 writers being Southeast Asian or of Southeast Asian descent. Each story will have an accompanying illustration challenging common steampunk-associated visuals. The SEA Is Ours is set for a Nov 1, 2015 release. 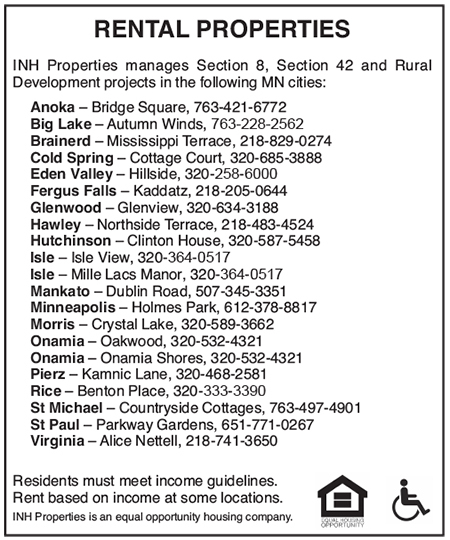 Its fundraising campaign runs Sept. 23 through Oct. 22, 2015. More information is available at http://igg.me/at/TheSEAisOurs. 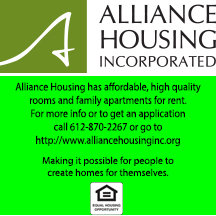 Further information and updates can be found at its blog and Facebook Page. The editors can be reached for further comment through email or through Twitter at @jolantru (Joyce Chng) and @jhameia (Jaymee Goh).